Home Technology UI Framework That Web Developers Need To Try! Hello dear readers! When you are building a website, you need a framework to build the website that you want. One of the frameworks that you need to determine the UI framework (User Interface). If you don’t already know, the UI framework is important so that websites that are displayed to users are more attractive and increase user satisfaction. Now, of the many UI frameworks offered, here are 5 that you should know or you can learn, as cited from Sitepoint. 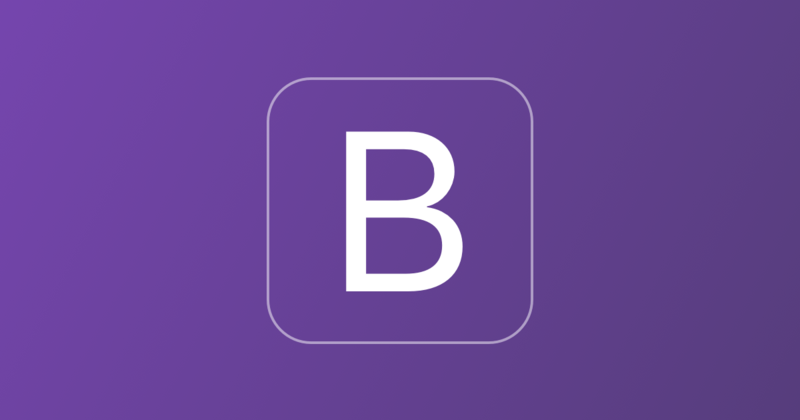 One of the most popular UI frameworks in the world is Bootstrap. Because of Bootstrap’s popularity among frontend developers. Of course, you can find various types of documentation that help you develop websites with Bootstrap. Therefore, if you want to follow the mainstream way, Bootstrap can be your choice! One of the most prestigious UI players is the Foundation by ZURB. This UI Framework is one framework that is suitable for use in the professional world. In addition, the Foundation also has complete documentation. The UI framework has been used by world-famous websites like Facebook, National Geographic, and many others. Of the many UI frameworks available, Semantic UI is one of the best frameworks you can use. Because this framework can “make fun” of programmers with a framework structure that is easy to read and understand. If you can speak English, you should be able to directly create a website with Semantic! If you need a few components for your website’s frontend, Pure.css is suitable for your UI UI framework. Developed by Yahoo!, it is very light and only built with CSS language. If you want to make your website simple with basic components, then use this framework. The last on this list is UIkit by YOOtheme. Although not as popular as other frameworks, UIkit still offers good functionality with strong documentation. Besides this framework is also often used for WordPress themes! 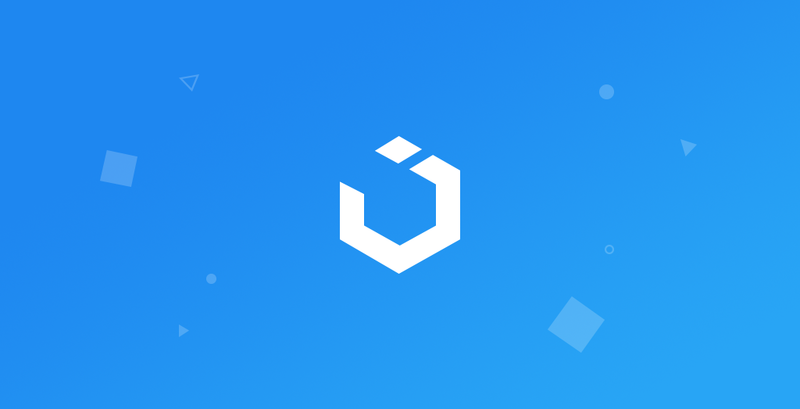 So if you want to try something different, you can start trying to use UIkit! So that’s the 5 UI framework that you can use when you develop the desired website. Choosing a framework for your project depends on the purpose and direction of your own website. So there is no bad framework term, the rest depends only on your needs! Do you know of other frameworks that are worth a try? Leave the comment below! Happy coding buddy!